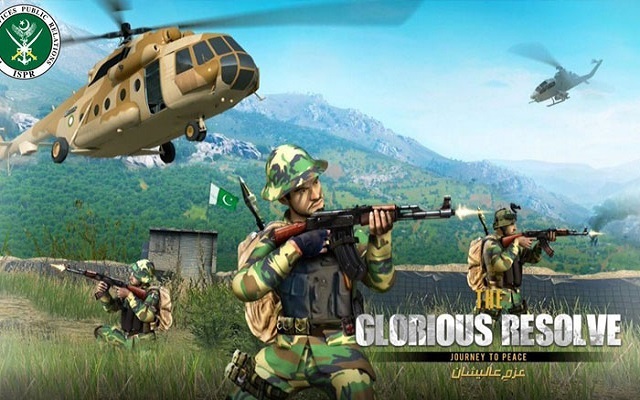 The Inter-Services Public Relations, ISPR has recently launched a new game named “The Glorious Resolve – Journey To Peace”. 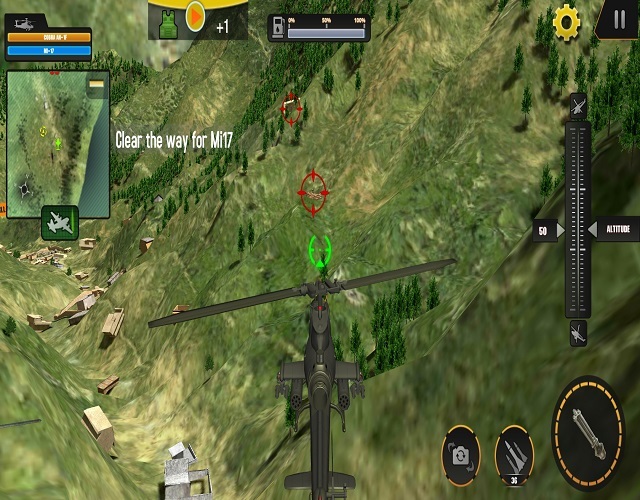 This ISPR’s Game can let you experience how Pakistani soldiers really fight. It actually includes a 3D army adventure shooter who makes its players a part of an elite military force fighting on the frontline. Maj Gen Asif Ghafoor has tweeted that this new 3D mobile game will let you experience “How Your Soldiers Fight”. Let’s have a look at his tweet. Glorious Resolve is not only confined to the Pakistan Army. However, it brings together the air force, navy, and other law enforcement agencies together with the Army. 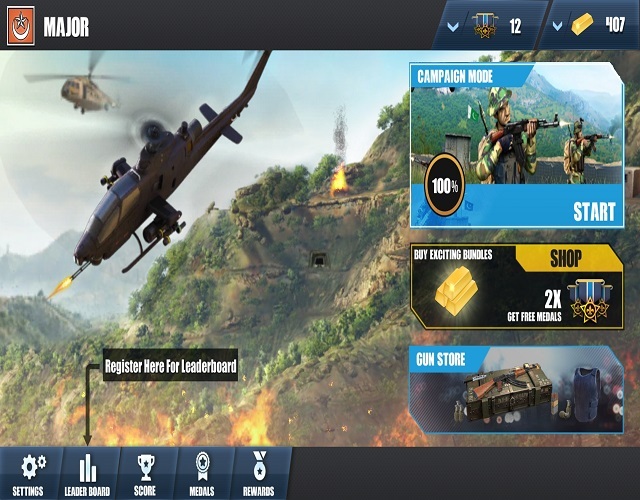 All forces fight terrorism using expertise and weapons in and around Pakistan in this amazing new 3D game. In addition to that, this game takes the players through mountains, underground tunnels, and dry deserts. At such places, the players can use missiles, combat air strikes and throw hand grenades to defeat the enemy. The game, Glorious Resolve is available on both iOS and Android devices.